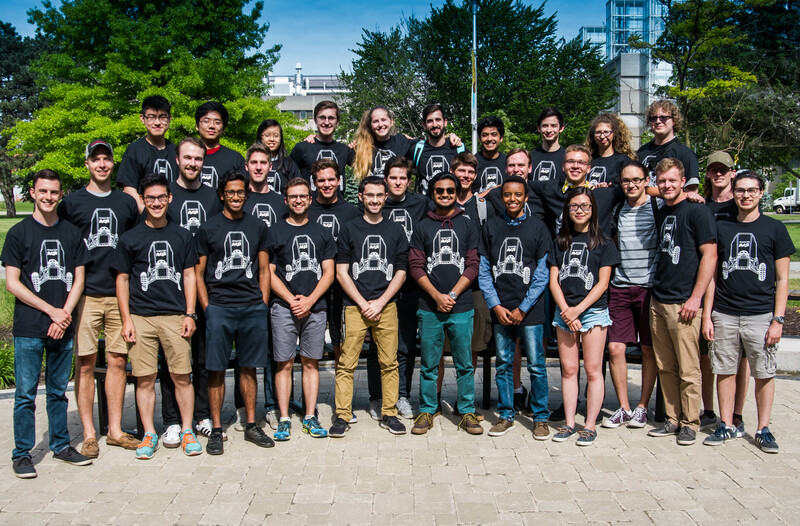 The McMaster Baja Racing team is comprised of over 70 students studying a variety of engineering and business disciplines. 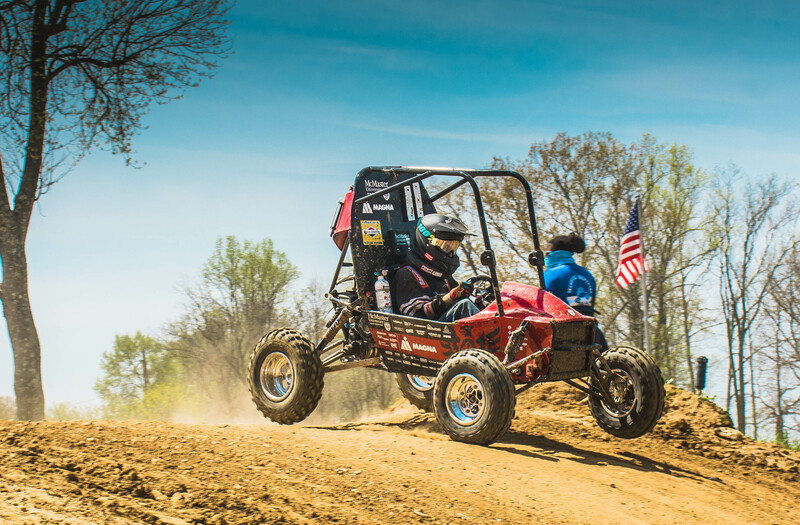 Team members further their design and technical skills, while also gaining hands on experience through developing a performance off-road vehicle. Students are provided the opportunity to gain specialized skills through on-going vehicle component development within specialized sub-teams consisting of: Chassis, Controls, Data Acquisition, Drivetrain, Ergonomics, and Suspension. Student members apply technical knowledge, build upon hands-on experience, and acquire new skills for full design in this automotive project. 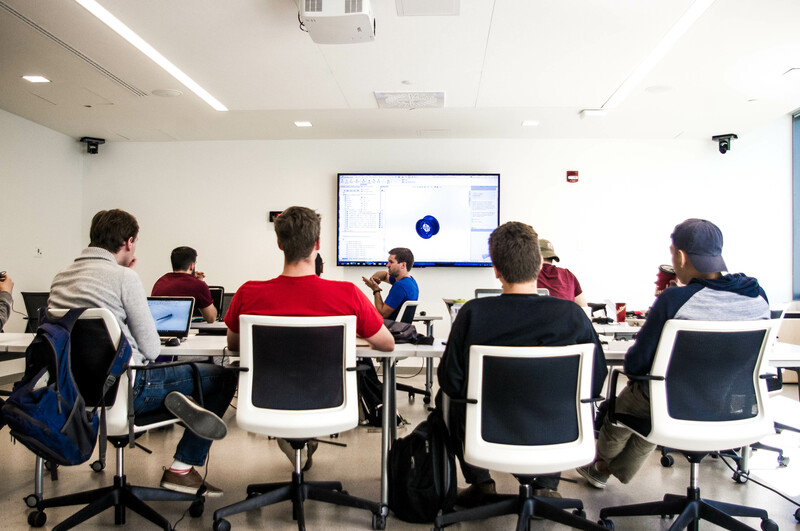 Students participate on the sub-team of their choosing, and are delegated various projects including: research, computer aided design, force analysis, engineering drawings, machining, manufacturing, and full car assembly. In addition, students are provided machine shop training on-campus, where they are taught the fundamentals and proper techniques to safely operate machinery and tools. 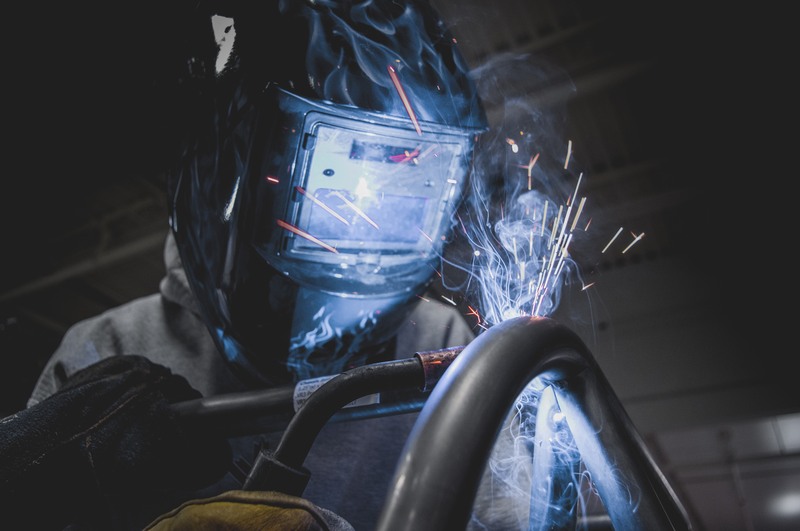 Subsequently, students develop an understanding of the significance of manufacturability in the design of vehicle components through the manufacturing process. 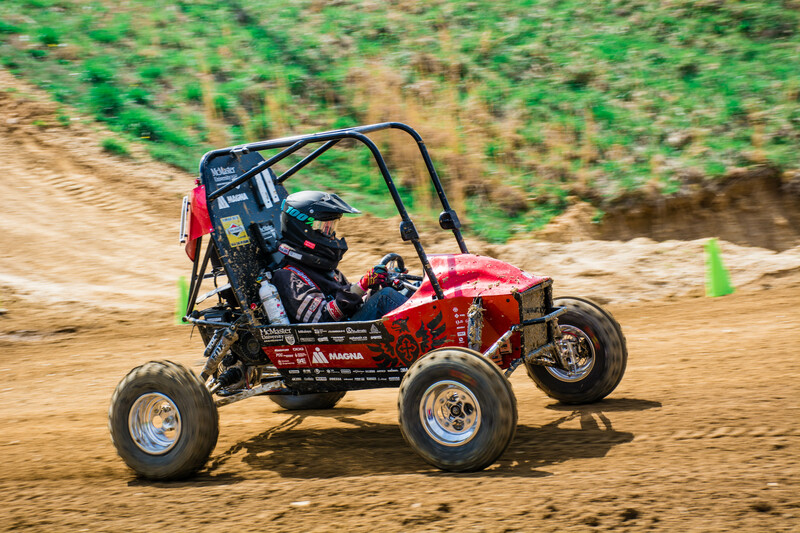 Baja SAE competitions challenge engineering students to build a single seat off-road vehicle while incorporating the engineering design cycle into the creation of their vehicle. The competition is established on the basis that each team manufactures a theoretical prototype that is reliable, maintainable, ergonomic, and can be economically produced. 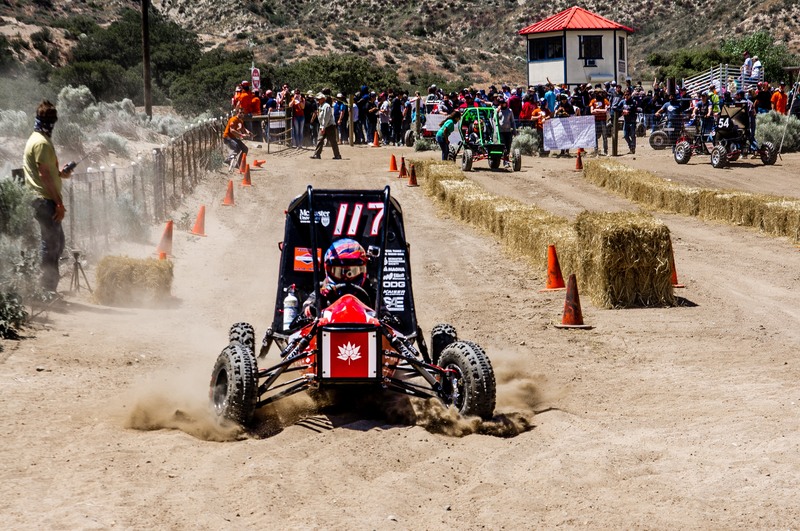 Over 100 international University teams compete at three Baja SAE competitions in the United States annually. 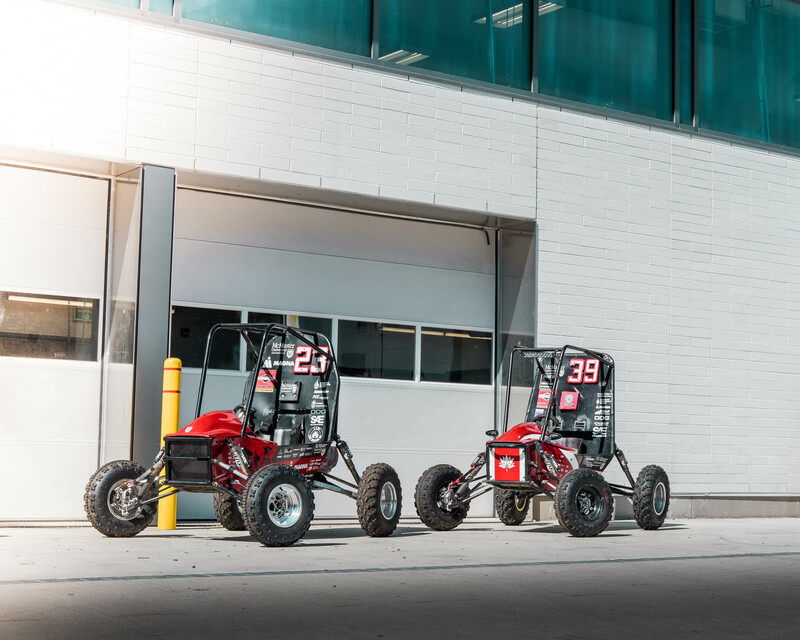 During the four-day competitions, teams compete in design, sales, dynamic events, as well as a four-hour endurance race to test their final designs.